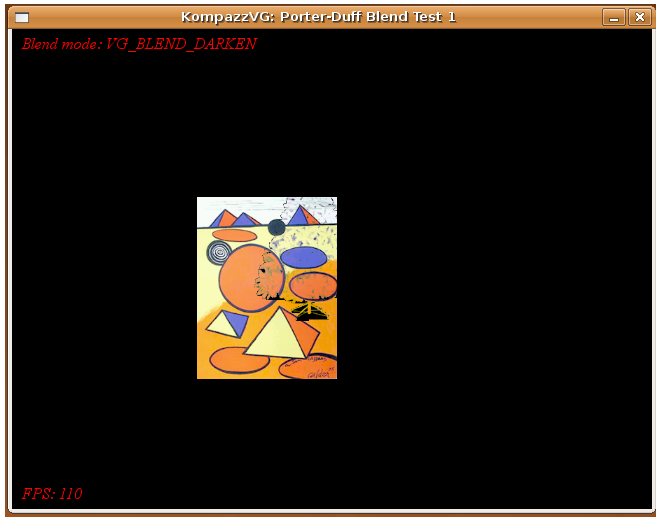 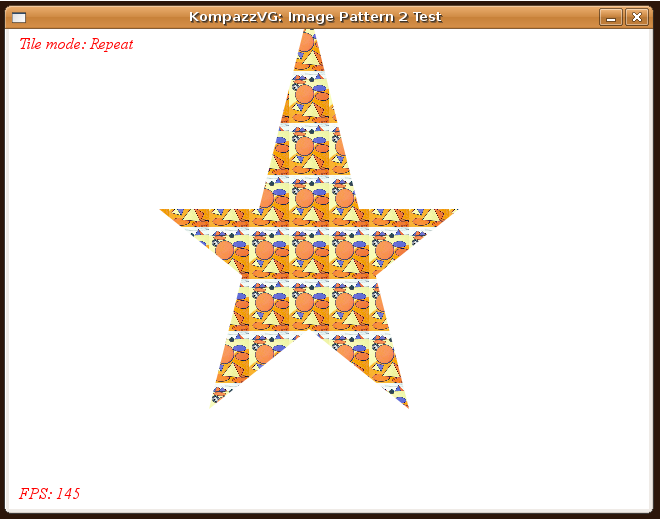 Since I am not an OpenVG/graphics expert, I needed some reference OpenVG Implementation to validate my implementation and compare the rendering quality. I didnt consider the OpenVG RI because its a windows based implementation and I expect the rendering quality to be bad (just an instinct). 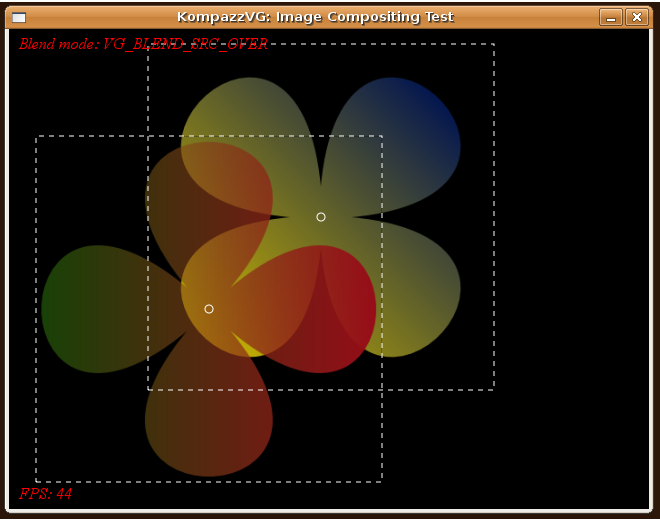 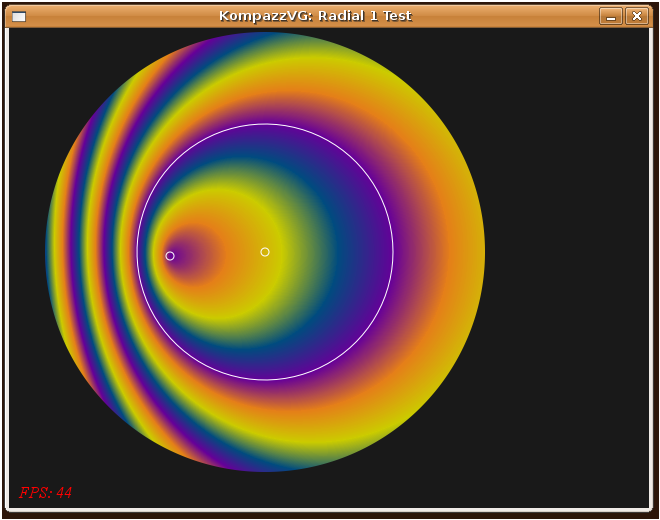 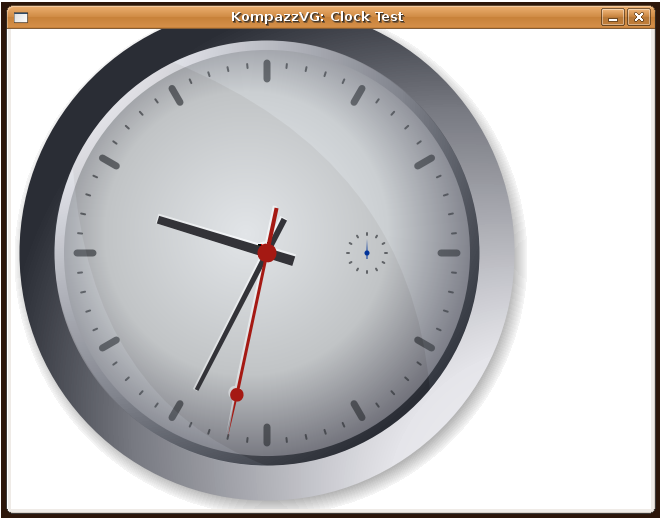 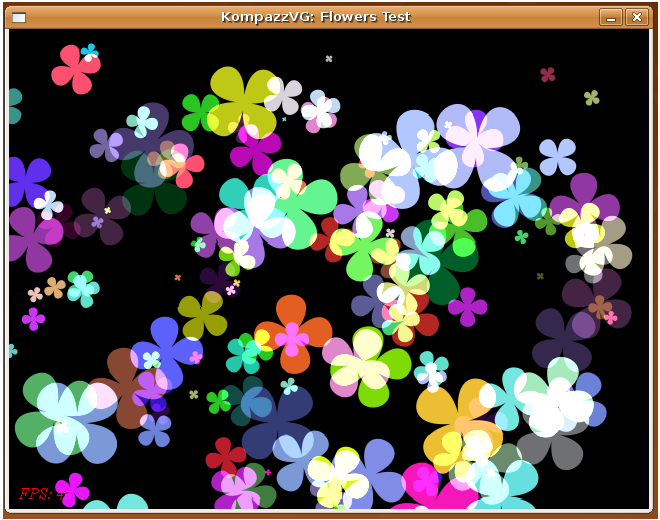 Other than the RI, ShivaVG is one complete good quality open source implementation which I found interesting because it uses OpenGL as the base rendering engine and also has a good amount of OpenVG test code. 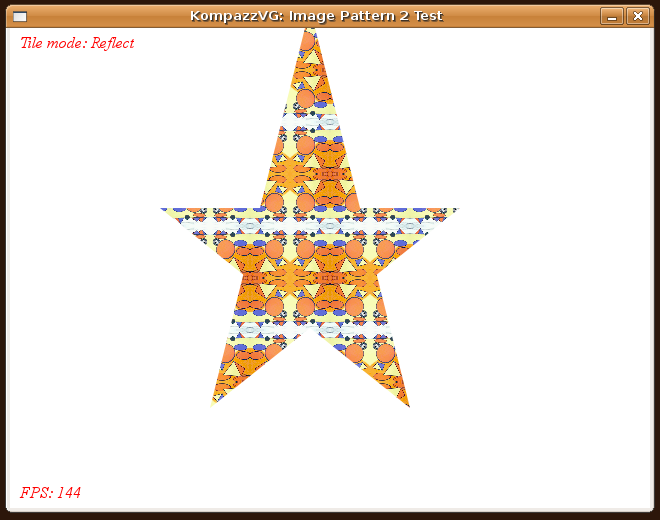 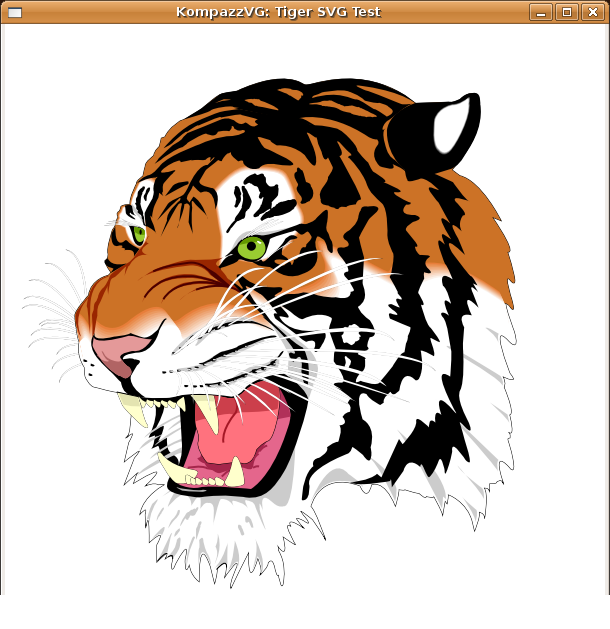 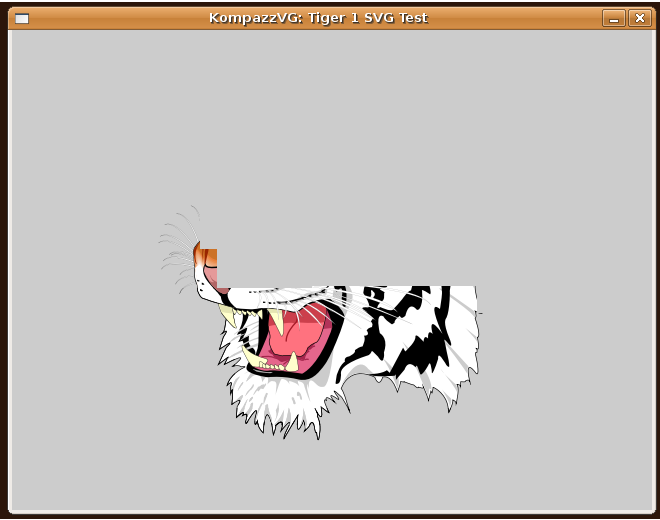 Here’s the SVG tiger rendered using KompazzVG and ShivaVG. 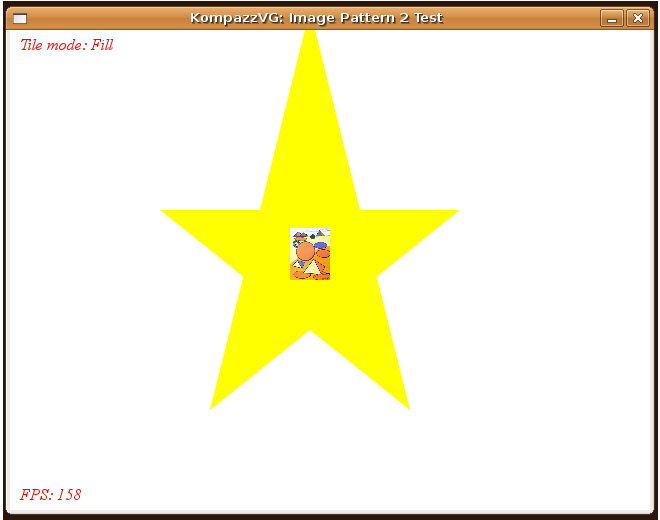 Thanks to Irvin of ShivaVG for his test code. 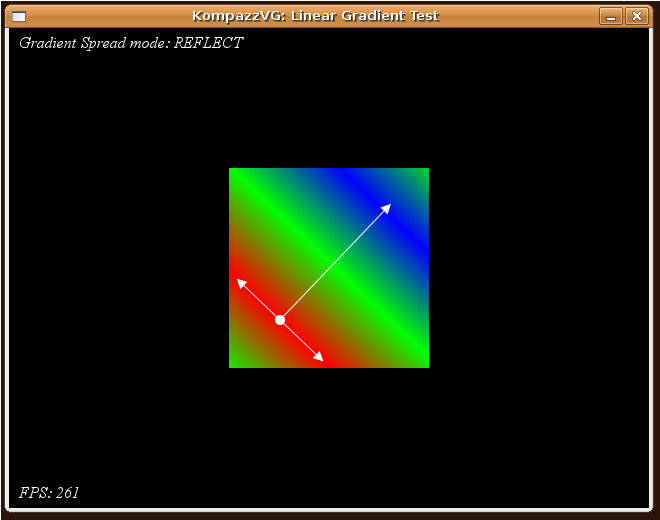 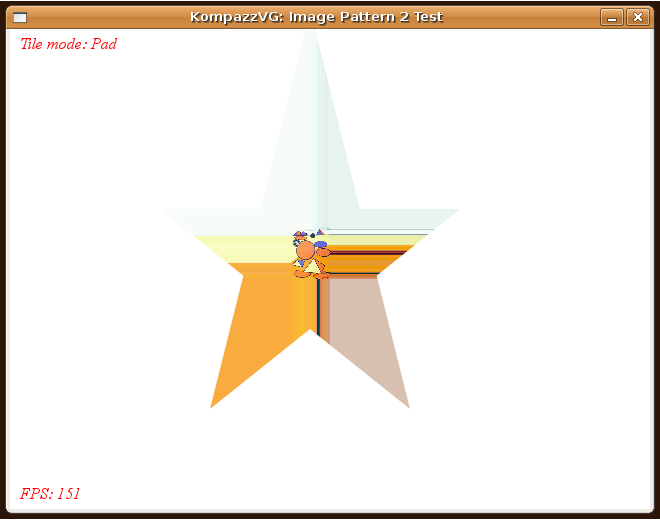 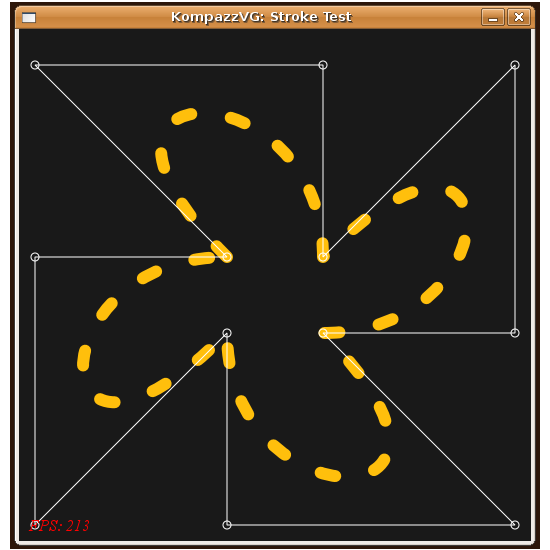 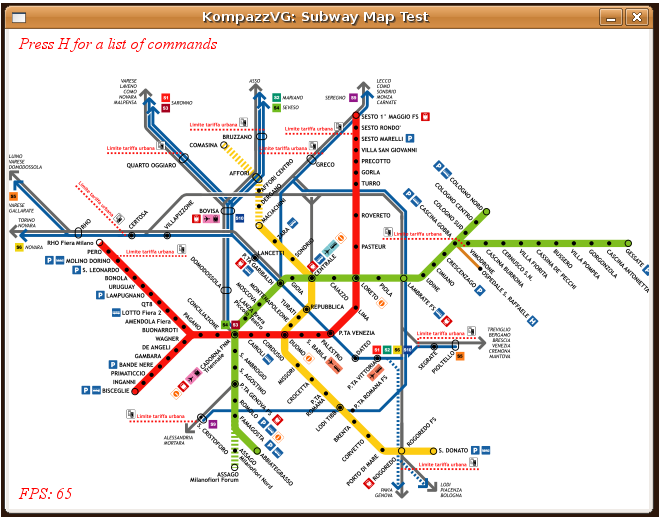 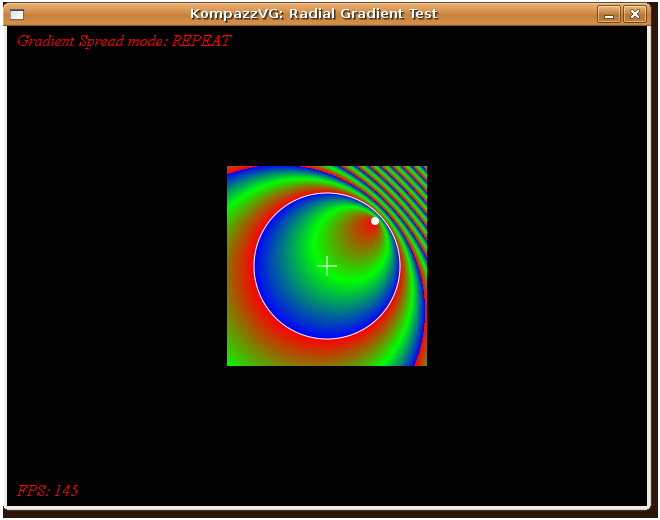 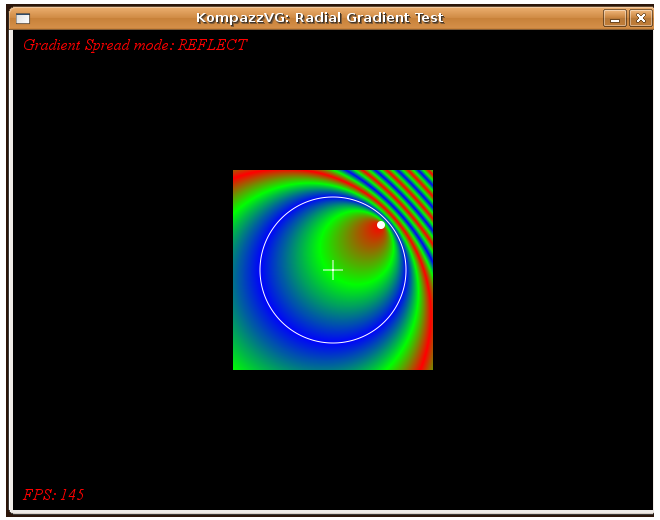 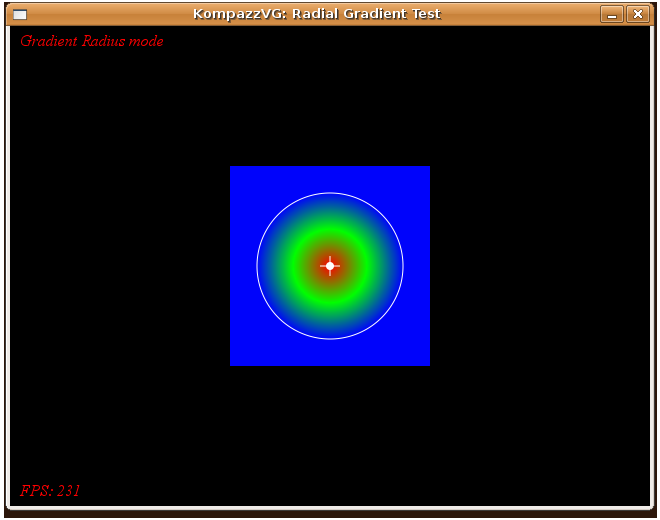 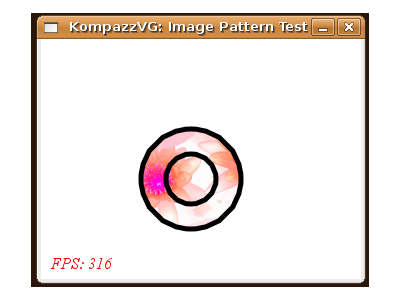 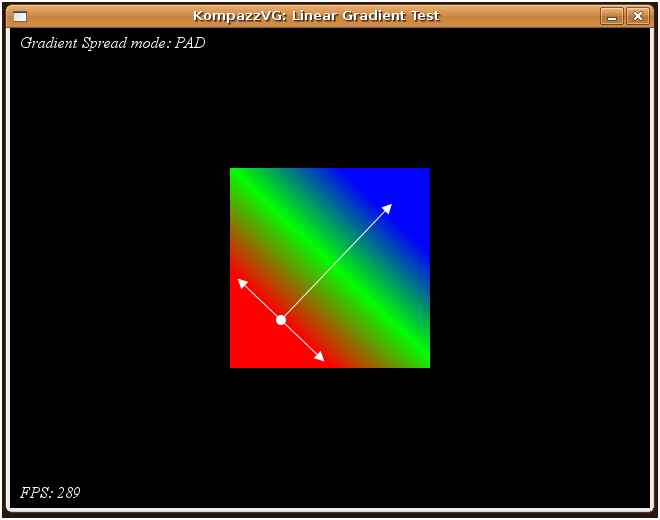 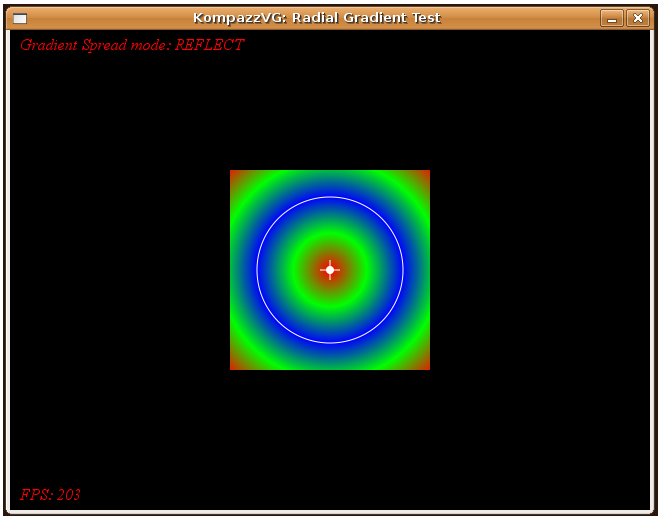 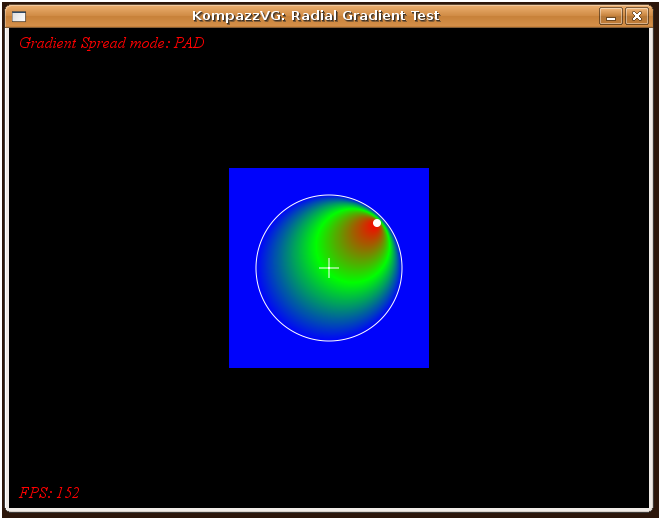 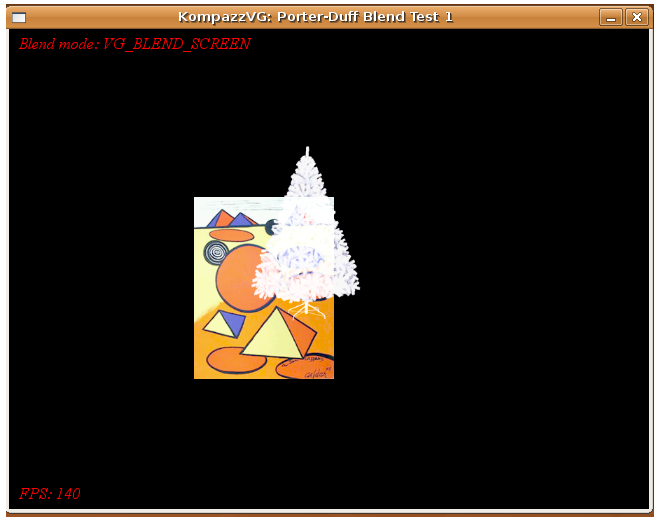 PS: Note that KompazzVG and ShivaVG implementations take different approaches.